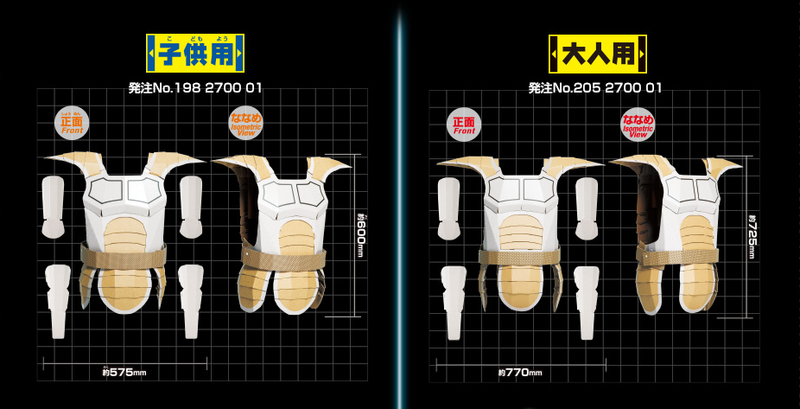 This might be one of the best Vegeta costumes you can buy. That is, if it doesn't rain. 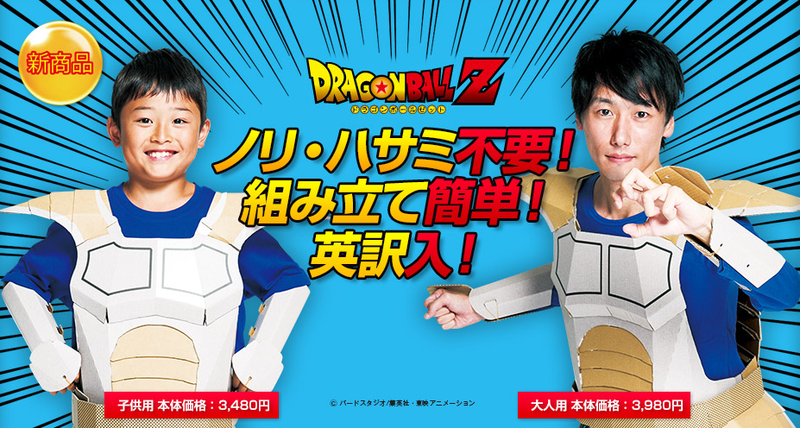 The folks behind that cardboard samurai armour are now releasing cardboard Vegeta costumes for both children and adults. 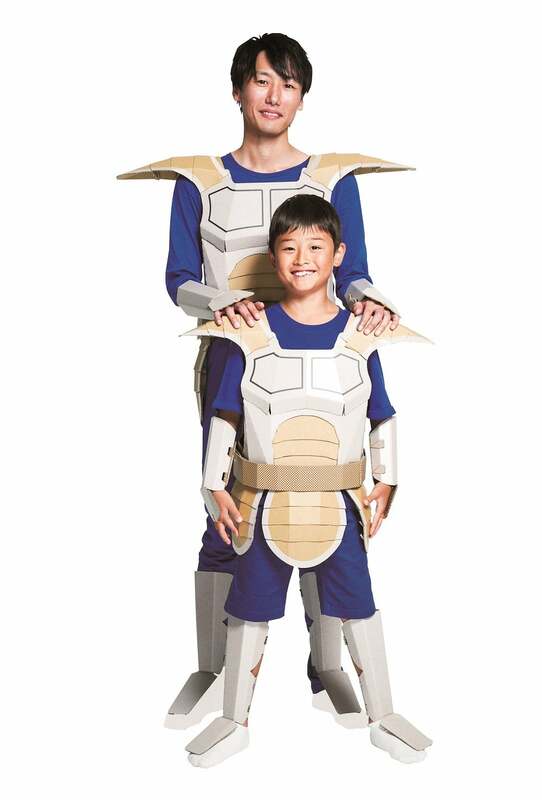 According to Biglobe, the child's outfit is 3,480 yen ($45.86), while the adult one is 3,980 yen ($52.43). 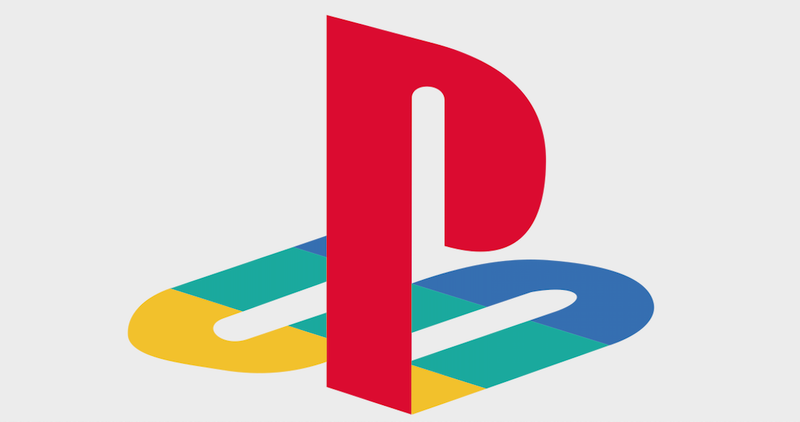 Both are made in Japan and both will go on sale later this month.